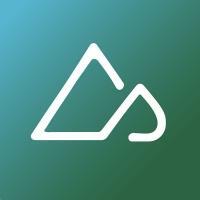 According to our database, Mokuleia is the epicenter of mountain biking in Hawaii, with at least 9 trails (probably more) within 25 miles of town, including the highly-rated Pupukea Trail and the double black diamond Kealia Trail. While Mokuleia is somewhat secluded on the north shore of O’ahu, it’s only a 53-minute drive from Honolulu, meaning it’s relatively easy to access for out of state riders and has plenty of access to modern amenities. 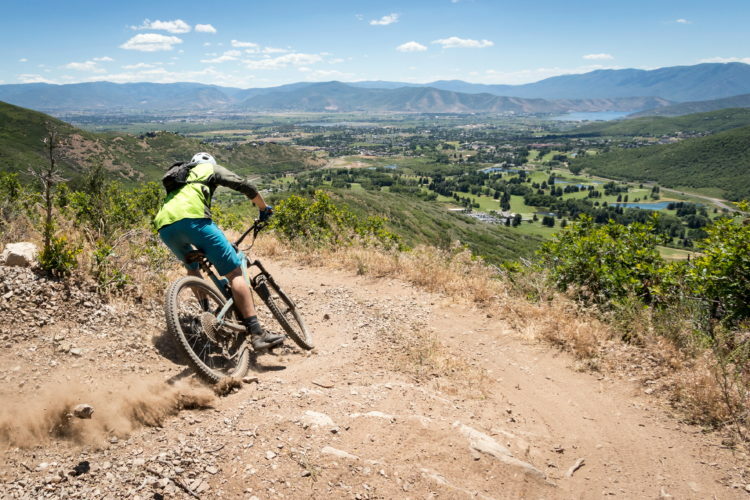 Victor is located in the Wydaho area, which is a mashup of excellent mountain biking and massive mountains that lies right on top of the Wyoming/Idaho border. 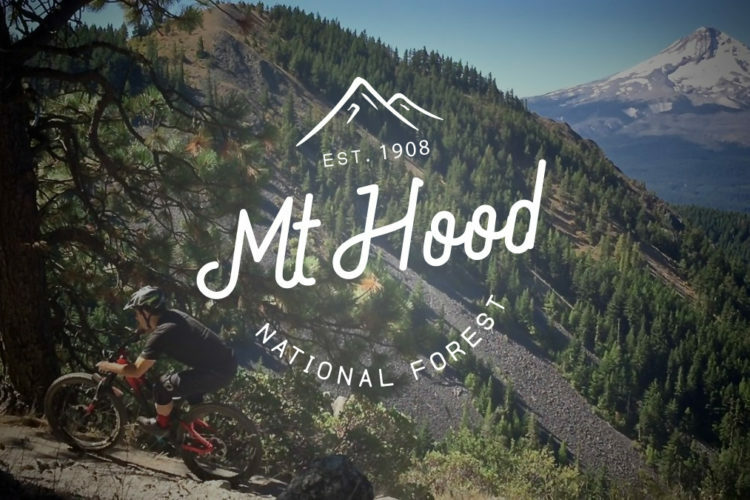 Consequently, this area defies convention and throws our project here for a bit of a loop due to how the mountain range overlaps the state border, but after hemming and hawing and going back and forth, we’ve chosen Victor as the mountain bike capital of Idaho. Now, there’s not that much in Victor itself, but its 25-mile radius pulls in a massive 67 trails, including tons of world-class rides. 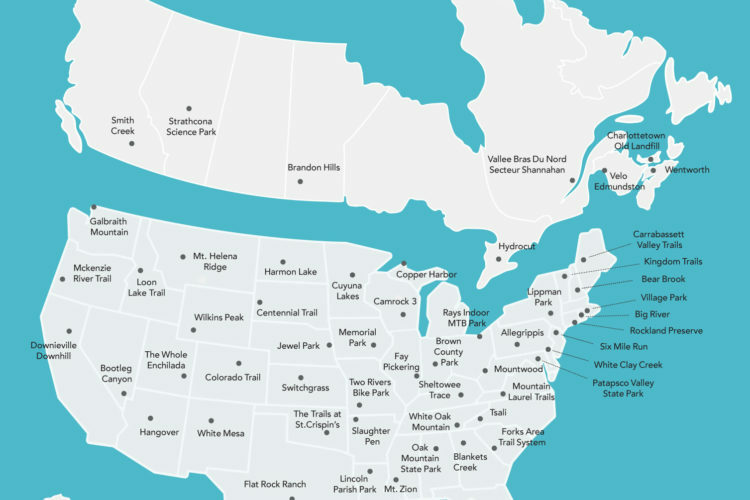 It’s also quite close to numerous amenities just over the pass in Jackson and up north in Driggs (Habitat bike shop), and there’s even a few good local restaurants right in Victor. 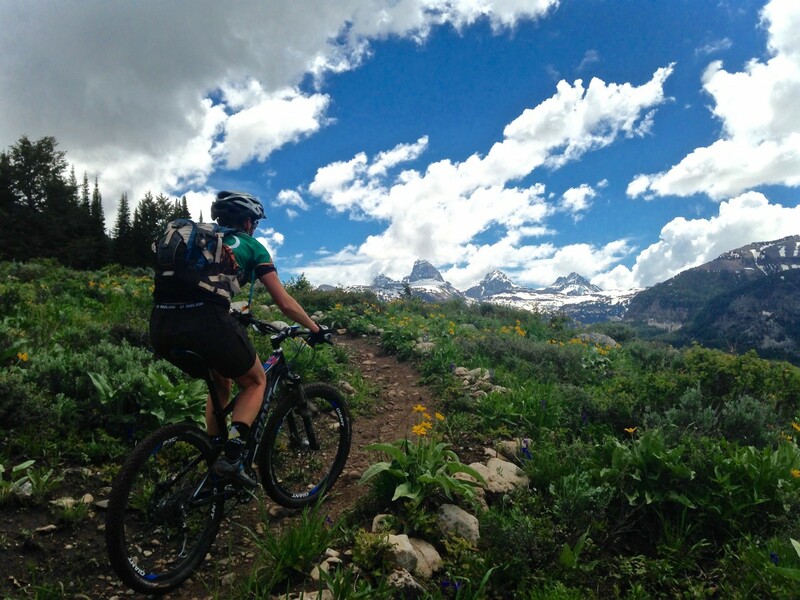 There are too many outstanding rides in the area to mention, but the epic shuttle runs just up the mountain on Teton Pass are to die for, and the riding at Grand Targhee Resort is epic. 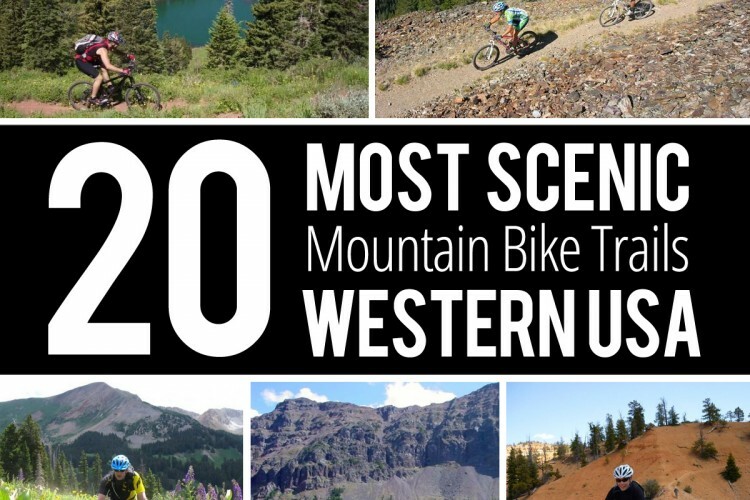 The Sun Valley/Ketchum area was a sharp contender for this selection, but due to the recent loss of epic trails in that area, its hard to consider it a “capital” for mountain biking any longer. Honorable mentions also include McCall and Salmon. 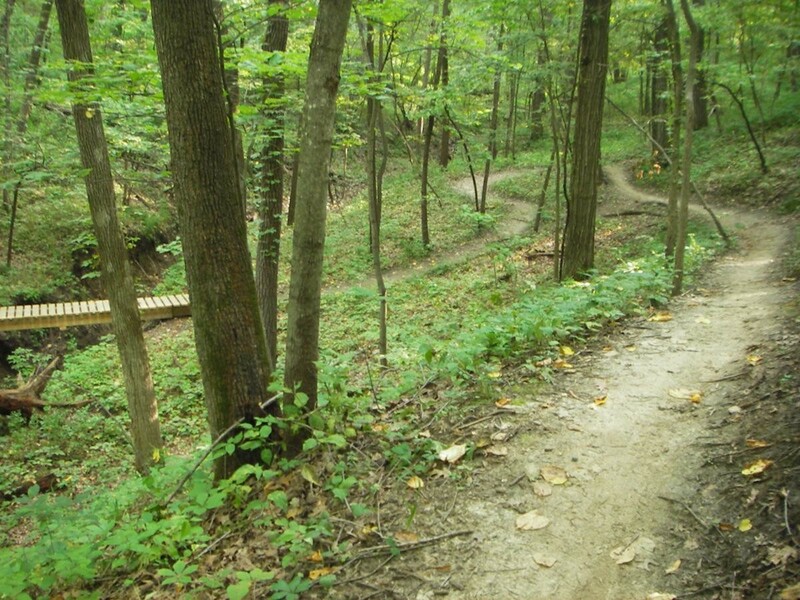 Naperville is a suburb of Chicago, and while the name of the town may or may not ring a bell, some of the nearby trail systems should, especially Palos Hills. 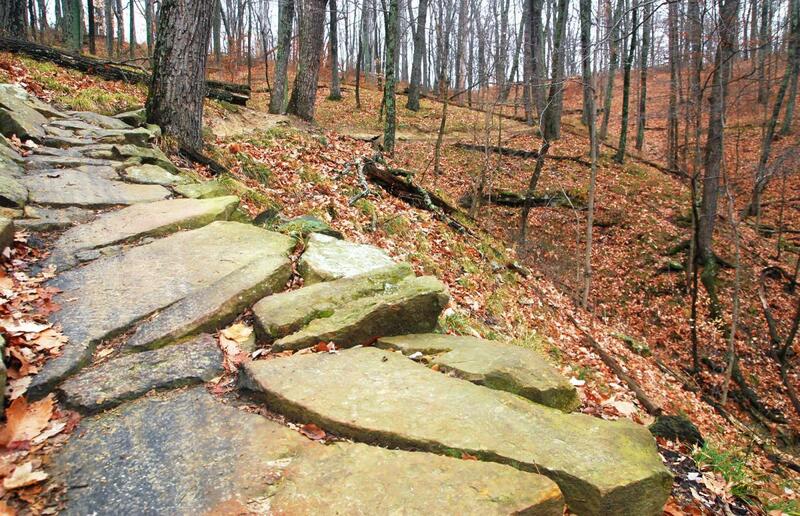 Palos Hills is one of the best-known networks in the state, but there’s at least 16 other trails in the Naperville area on top of this well-known epic. 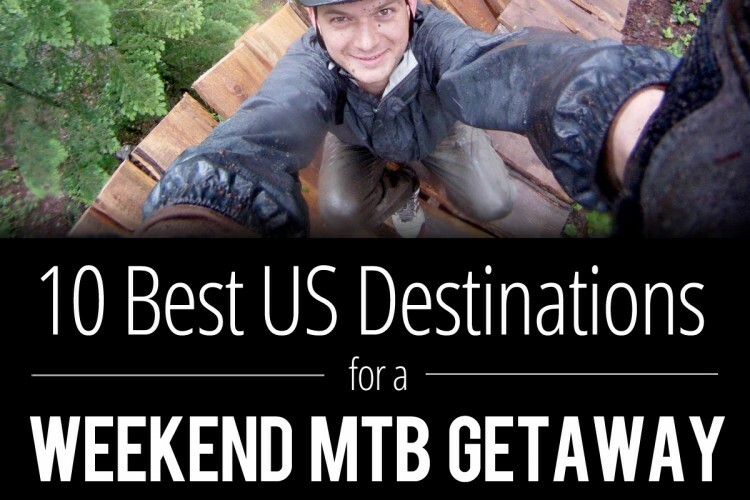 A critical mass of mountain bikers in the Chicago area make Naperville our pick for the MTB capital of Illinois. Nashville, Indiana is the home of the highly-acclaimed Brown County Park trail system. 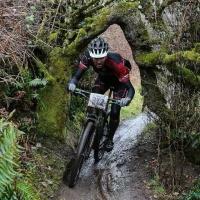 Brown County shouldn’t need an introduction but in case it does, this is a fantastic network of over 30 miles of singletrack that draws riders from all over the nation. If that isn’t enough, there are a handful of other trails in the area that are generally overshadowed by Brown County, yet still receive great reviews from our readers. 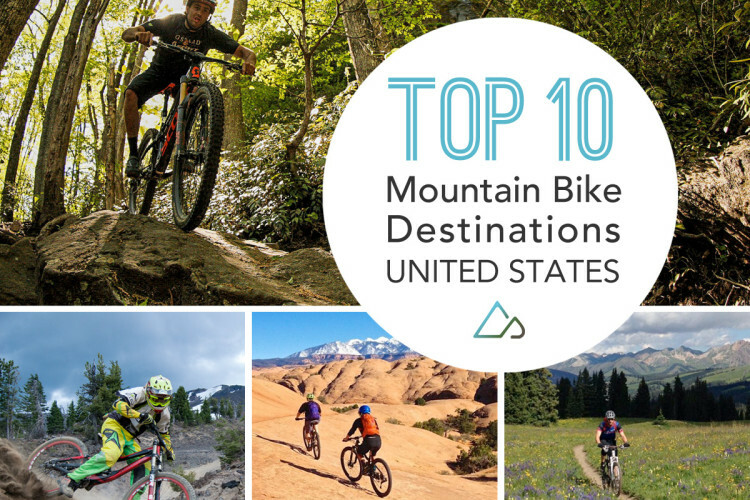 Des Moines is both the political capital and the mountain biking capital of Iowa! 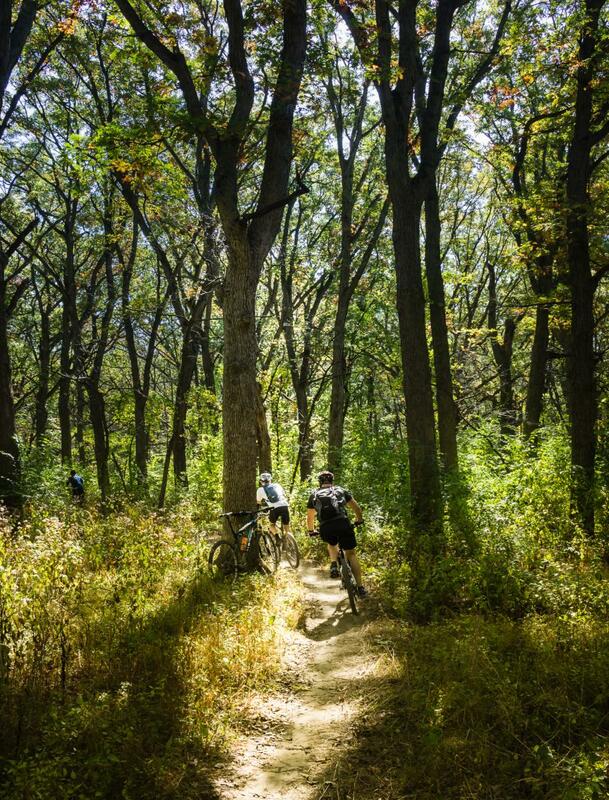 While perhaps mountain biking might not sound very synonymous with the state of Iowa, Des Moines has at least 8 trails within 25 miles of downtown, including the highly-rated Center Trails.